Boasting cotton rich comfort with soft fabrication for unrestricted movement and wear, this pair is sure to become your go-to for lounging or running errands in effortless style. 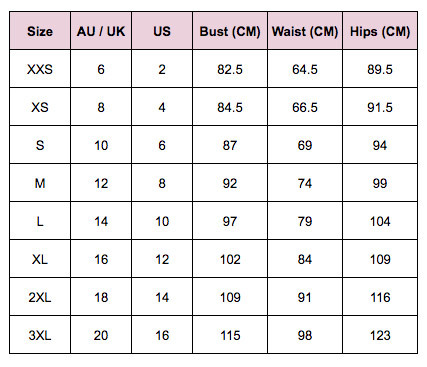 Available in women's sizing - see size chart for correct fit! Calvin Klein is the epitome of casual cool. With a variety of classic styles and colours, their range of apparel, fragrances, handbags, footwear, underwear, sleepwear and more is a must for any savvy shopper. I just wanted to say thank you for shopping with you every thing I order as I expected and the service with Catch &THE delivery so quick very happy to shop with Catch. © Copyright 2006-2019 Deals.com.au Pty Ltd (ABN 99 139 798 191). All Rights Reserved.